An entire wedding shot and edited on an iPhone 6s Plus... yep, we're SIRI-ous! 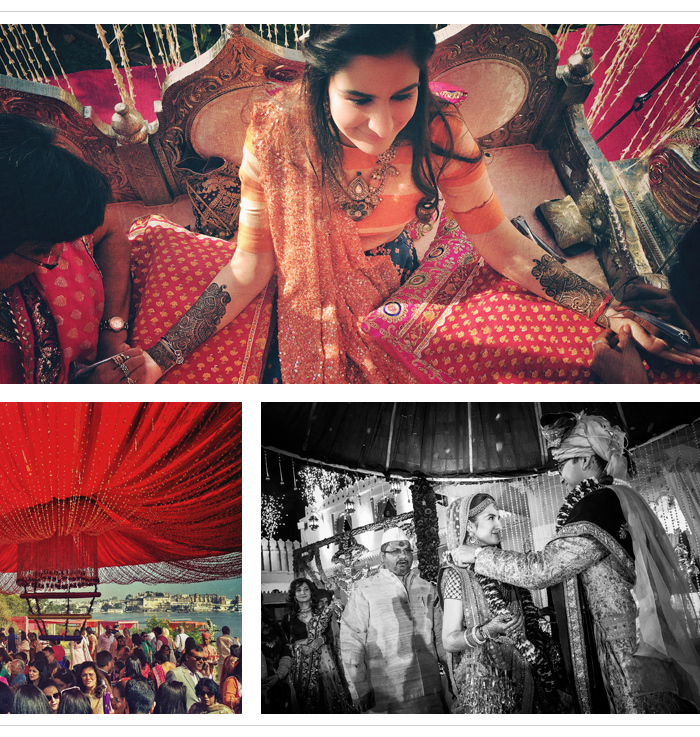 Award-winning photographer Sephi Bergerson lives in Goa and has been photographing weddings across India since arriving in the country in 2002. 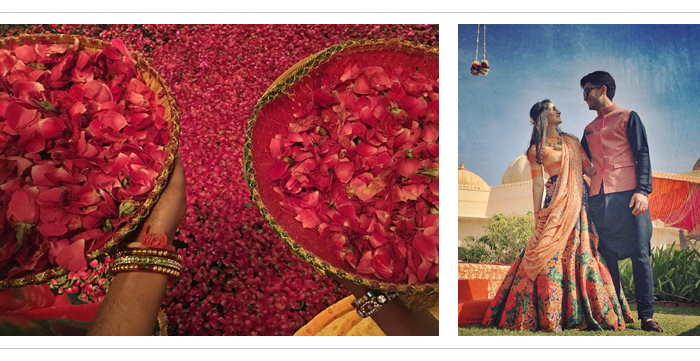 In November 2015, he shot a lavish three-day wedding in the Rajasthani city of Udaipur… completely on his iPhone 6s Plus. One of the biggest challenges was finding a couple adventurous enough to let a photographer capture their Big Day this way. Sephi says: "This is the reason why I first wish to give a huge credit to Ayushi and Abhishek for the trust and support." 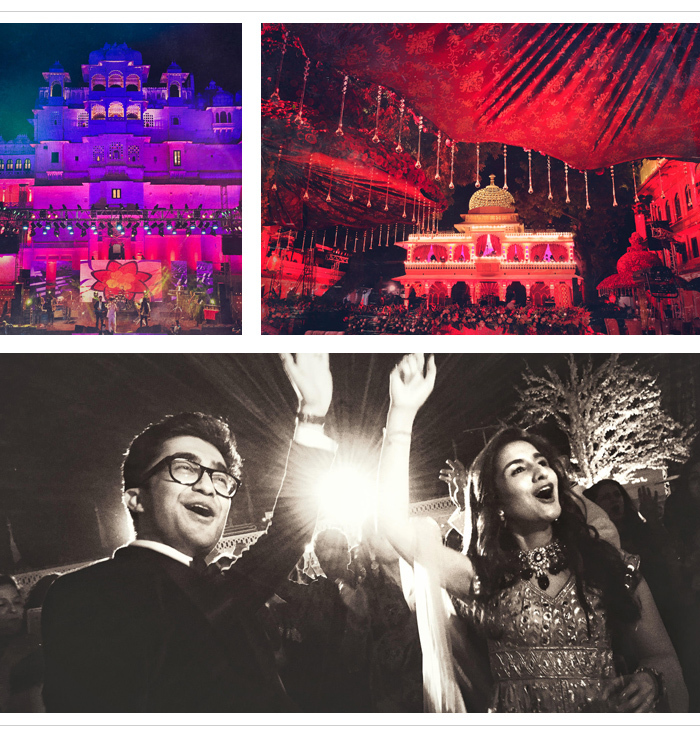 "The wedding was possibly the biggest I have ever photographed. 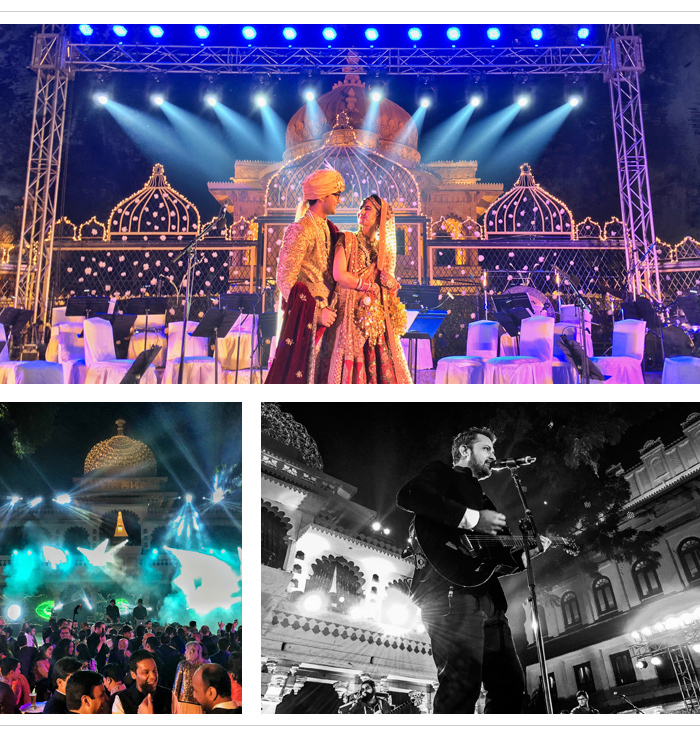 The events took place in Udaipur over three incredible days at the end of November 2015," he says "I have covered many weddings in Udaipur before, but have never seen the place so beautifully decorated. It was such a pleasure taking pictures when everything, and everyone, looking so gorgeous." 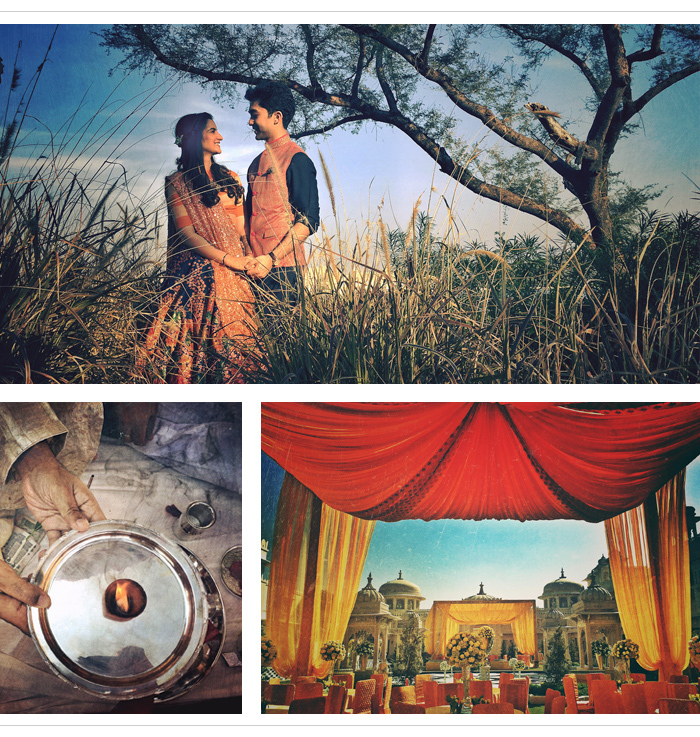 So is this the end for traditional wedding photography? Sephi doesn't think so: "I love using the iPhone but, despite all it’s advantages, I don’t think it will take over and replace the ‘regular’ cameras. What the iPhone represents is a completely new breed of camera." The final images were even edited on the iPhone using apps such as Facetune and Mextures before being exported to Instagram. Sephi says: "Under the innocent cover of your iPhone lies a powerful tool that is changing the way we work and think as photographers. For the first time we have a camera, a darkroom and and an online research directory in one small device."